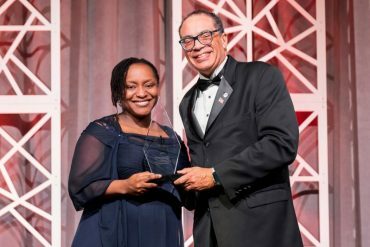 Dr. Vimbai Chikwana has used her training to make valuable contributions to Corteva, agricultural science, and the world. 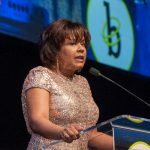 Thought leaders you meet in each issue of US Black Engineer (USBE) magazine will headline engaging Facebook events during April. 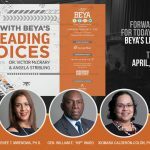 Watch a new BEYA Leading Voices presentation every Monday throughout the month. 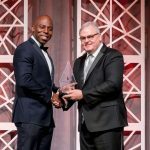 Dr. Arik Brown was an Antenna Tech Lead for a first-of-its-kind sensor electronics system supporting a national security program and developed a unique algorithm which allowed Northrop Grumman to unseat the competition. 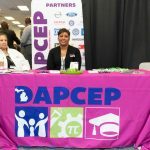 Crystal Green, a lead instructor with the Detroit Area Pre-College Engineering Program (DAPCEP), successfully defended her dissertation on March 19 at the University of Michigan. 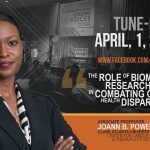 Dr. Joann Powell’s talk on environmental toxins in “The Role of Biomedical Researchers in Combating Cancer Health Disparities” will be available on Facebook April 1-7. 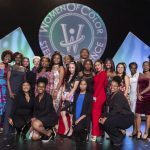 Whether you’re a college student or a high-level professional, Women of Color Awards represent all stages of STEM careers. 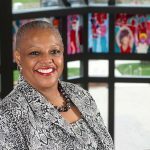 Meet five history-making presidents at Norfolk State, Tuskegee, UMES, Prairie View A&M, and Tennessee State universities. 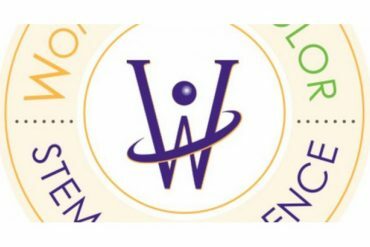 For International Women’s Day, meet two BEYA winners dedicated to promoting girls in STEM. 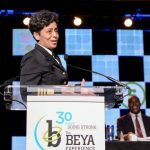 Retired Navy Adm. Michelle Howard has been appointed to IBM Corporation’s board, effective March 1. 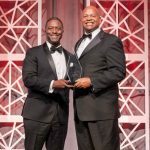 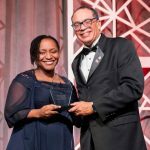 The former ASU defensive/running back has won many awards since, but on February 9 he received recognition as an industry legend at the Black Engineer of the Year Awards (BEYA) Gala.